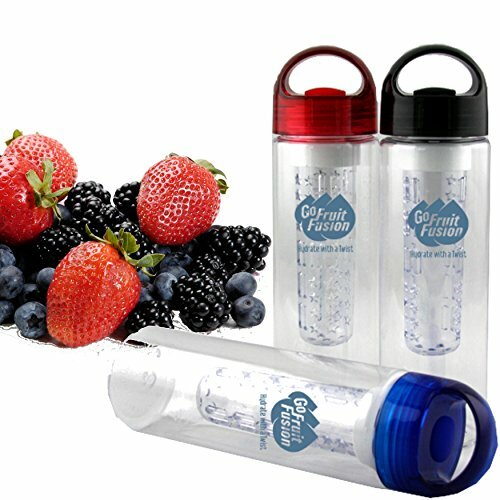 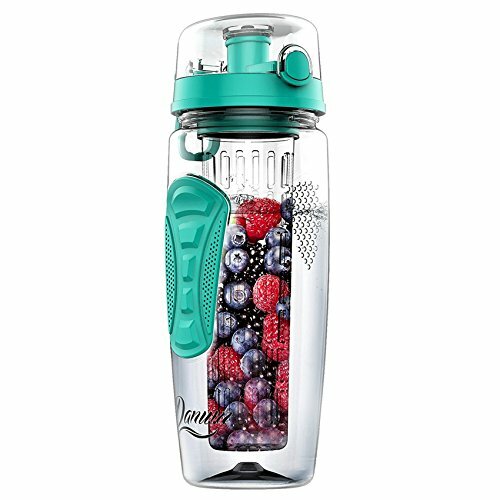 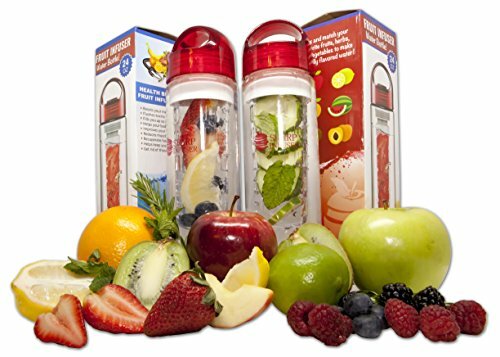 Go Fruit Fusion-Fruit Infuser Water Bottle(Blue), 20 oz BPA Free Tritan Plastic, Premium Quality Fitness Canteen, Leak Proof Cap. 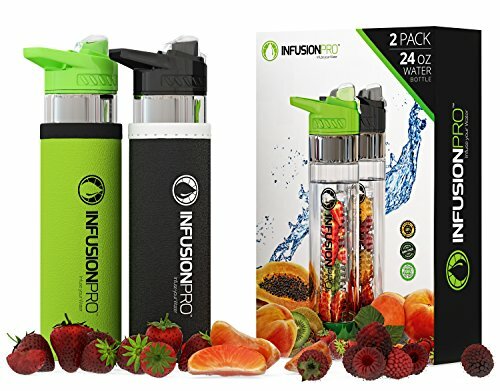 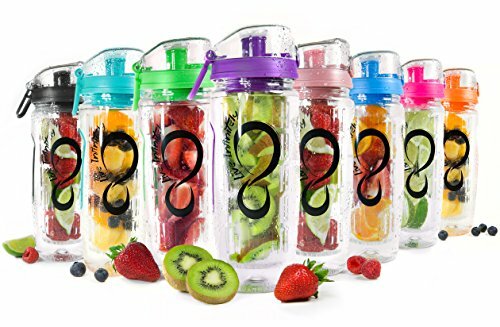 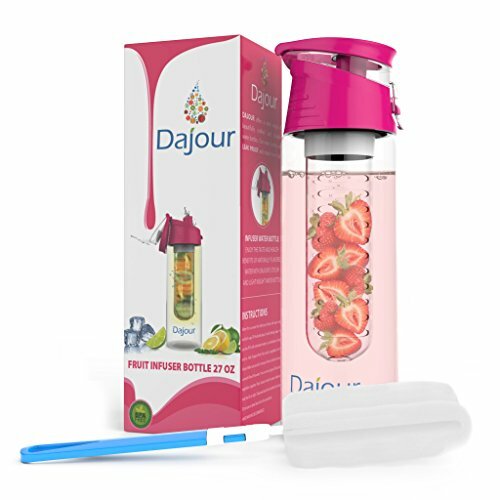 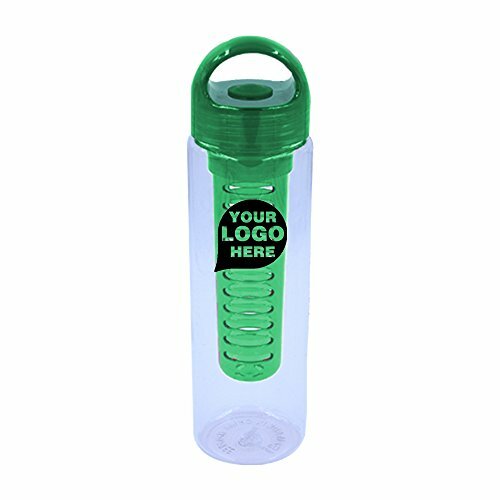 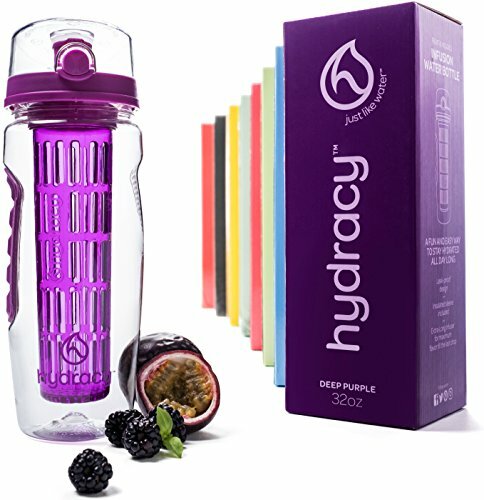 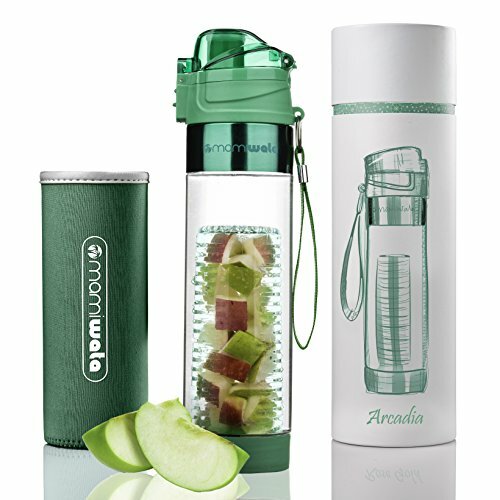 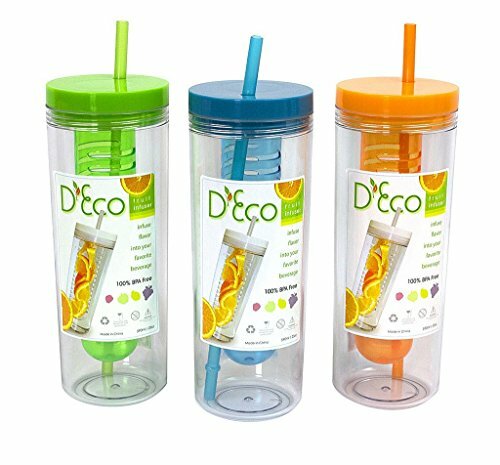 Fruit Infuser Water Bottle 24 oz — (2 PACK) — Detox Your Body With Naturally Flavored Infused Water — Made of BPA Free Tritan Plastic. 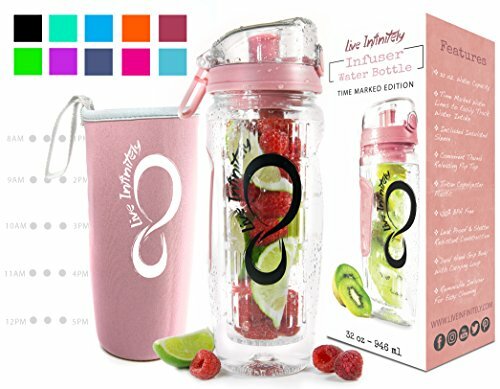 FREE Fitness Recipes eBook Included!